Peru is magical, from Machu Picchu one of the New Seven Wonders of the World, to the Amazon Rainforest, the Nazca Lines, Lake Titicaca and more, let us plan your perfect Peru trip. Depart any day you like and customize your own tour at no extra charge. Discover South America! Go hiking on some of the 25,000 miles of cultural and scenic Inca roads, from the Classic Inca Trail to alternative treks way off the beaten path. All treks are fully supported and can leave any day with just two people! Visit the legendary Galapagos Islands on a 4, 5 or 8 day cruise, see the exotic creatures of these unique islands and its fantastic volcanic formations. 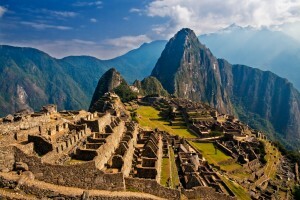 Top off the trip with a mainland Ecuador adventure or a tour to Machu Picchu instead. Explore South America with us! 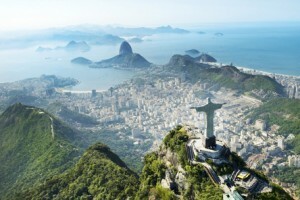 The beautiful diverse country of Brazil has so much to offer, from stunning cities, including Rio de Janiero, home to the famous Christ statue, to the exotic bio-diverse jungle and the wonderous waterfalls of Iguassu. 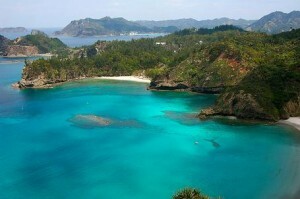 Depart any day you like and customize your tour at no extra cost. 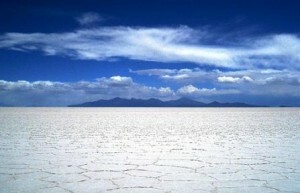 From high volcanic vistas to pristine rainforest to deep within active silver mines, to Uyuni Salt Lake, exploring Bolivia is an experience you will never forget! 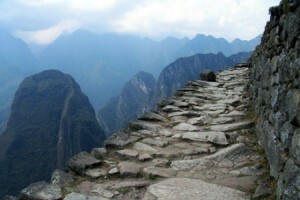 Depart any day, design your own tour, and combine easily with Machu Picchu.